Very creative gift for employee or partners. 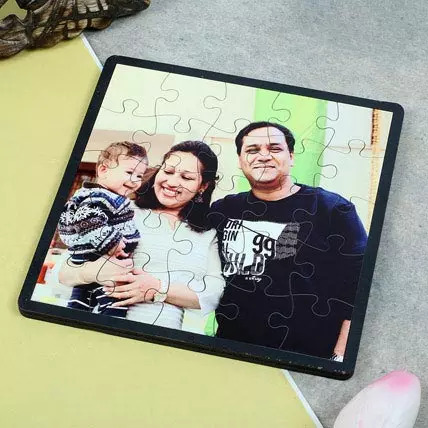 1 Personalised Wooden Square Puzzle 6.5×6.5 Inches. We can print company Logo or any image it a great creative gift.